A battery efficient GPS Logger application for Android. Works on Android 2 onwards. GPSLogger uses the GPS capabilities of your Android phone to log coordinates to a GPS or KML file at regular intervals. This can be particularly useful if you want to geotag your photos after a day out or share your travel route with someone. The purpose of this application is to be battery efficient to save you battery power when abroad and last as long as possible. Lets you view your Flickr photo in glorious full screen. No adverts, no intrusions, just your photo as the center of attention. Best provided as a link on the Flickr page. See this example. If you use TeamCity and Stash, then this plugin is for you. This TeamCity plugin sends build status updates from TeamCity to Stash. You can then see build statuses against commits and quickly know if it's failing. This Rhythmbox plugin is a tray icon to control basic Rhythmbox features. You can rate the track, play/pause, go previous, go next, or quit. You can also show/hide the player and control the volume. Provides an easy way to create dynamic URLs to your latest or popular Flickr photos without having to change anything. Just put the URLs somewhere and forget about them. Best used as signatures or in slideshows. AngularJS directives to wrap intro.js functionality. Useful for guided tours on client-side websites. 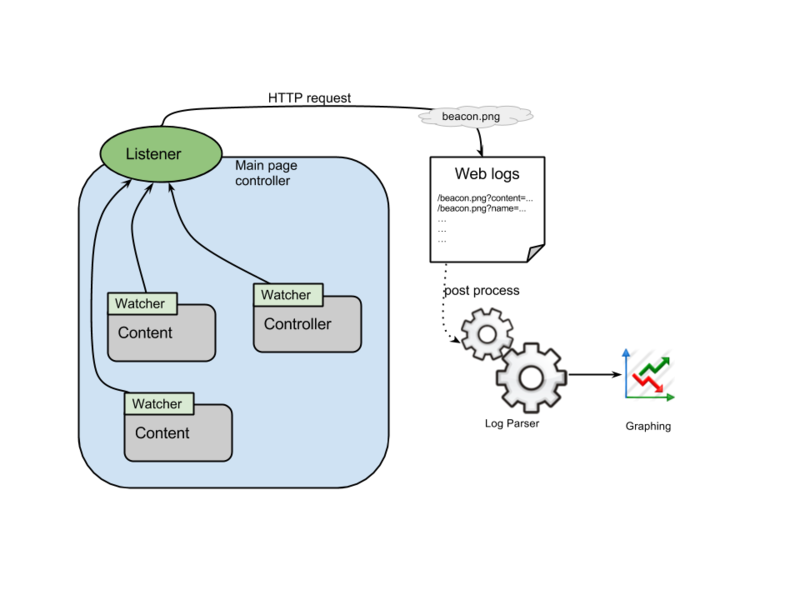 Writeup on AngularJS application perceived performance, and directives for measuring and reporting perceived page performance. Build tool to concat, minify, hash and replace JS references in an HTML file. Generates a 'live' earth wallpaper every few minutes, with storms, earthquakes, day/night areas, the Hubble and ISS positions, cloud patterns and seasonal land views. MSL Curiosity images feed - RSS feed for the MSL Curiosity on Mars. NASA didn't have one, so I wrote this. Crowdin Android Importer - Python script/IntelliJ tool that can import and export localizations from Crowdin for your Android project. XBox Wireless Controller Off - Utility to turn wireless XBox controllers off. Codeplex Issues Importer - Script to help you migrate issues from Codeplex to Github. Rhythmbox Google Music Sync - Synchronizes metadata between Rhythmbox and Google Music. Updates metadata, ratings and can delete files too.